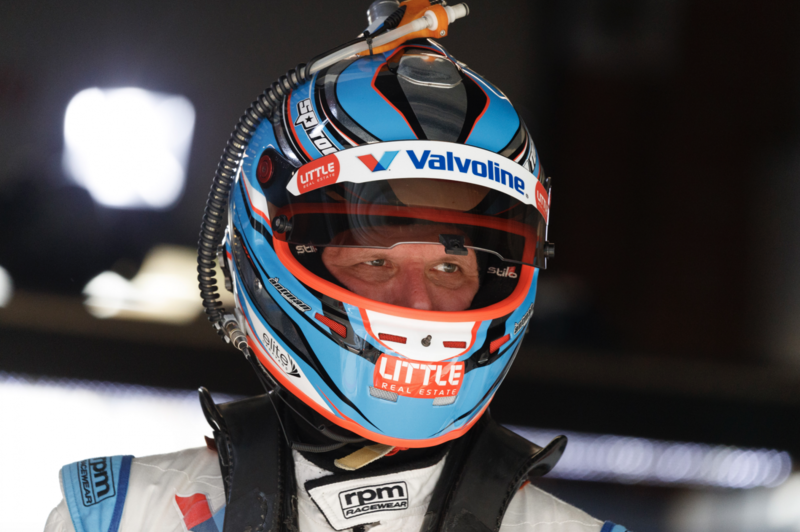 Former PIRTEK Enduro Cup winner Garth Tander believes a dark horse contender can step up and beat the Supercars heavyweights in the year’s biggest races. 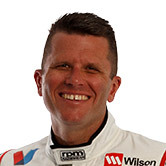 The reigning Sandown 500 winner with Walkinshaw Racing, Tander heads into his first enduro campaign with Garry Rogers Motorsport since 2004 ninth in the championship. The year has been dominated by the battle between Shell V-Power Racing and Triple Eight, whose drivers enter the endurance season first through fourth in the standings. 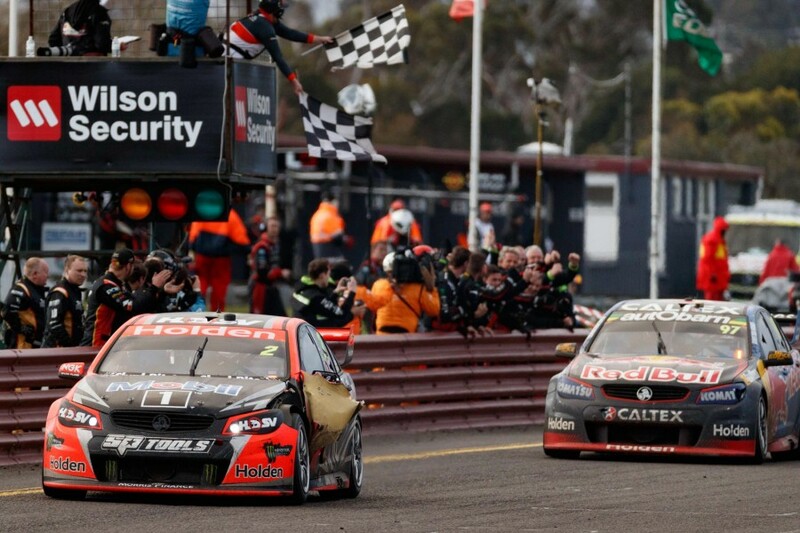 In fact, Sandown and Bathurst are the only races in the last 14 months to be won by anyone other than Triple Eight, Shell V-Power and Prodrive, which has triumphed twice this season with Chaz Mostert. 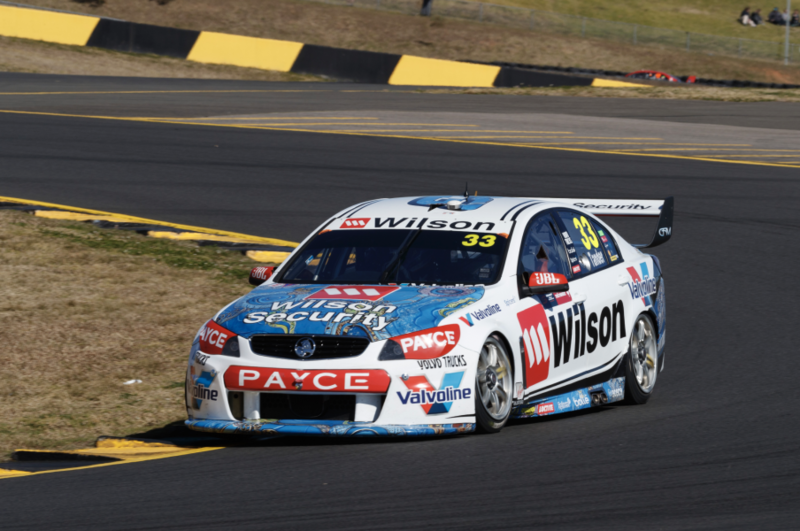 While the two powerhouse teams are again heavy favourites for Sandown, Tander believes the extra variables of the endurance races opens the door for more contenders. “The arms race at the front of the field is very strong at the moment,” Tander told Supercars.com of the current state of play. “You have two very well funded, well resourced organisations battling for supremacy (Triple Eight and Shell V-Power). “They’re spending significant resource to one-up each other. The goal posts at the front of the field are moving quite a bit. 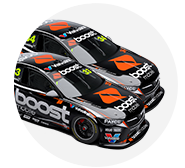 “Certainly in qualifying it’ll be those four cars at Sandown and Bathurst but I don’t see why they can’t be out-raced. Tander is paired with Garry Rogers’ latest protégé James Golding for this year's PIRTEK Enduro Cup. The 21-year-old endured a horror debut at Sandown 12 months ago when a flat tyre on the opening lap pitched him into the barriers at high-speed on the opening lap. Convinced by the youngster’s speed, Tander says he’s looking forward to mentoring Golding through the big events. “Empowering your co-driver to make sure they’re part of the whole structure and building a lot of trust in them so they perform, as well as the whole engineering group and the strategy and all the rest of it, I really enjoy all of that,” he said. “We’re going there to try and do the best we can. We go there trying to win the race and some pretty interesting things play out, especially at Bathurst in the last five years. While the enduros will play to GRM’s strengths, Tander says the team isn’t taking its focus away from the need to improve its qualifying speed. Qualifying poorly and racing through the field has been the hallmark of Tander’s season as GRM continues the process of developing its Commodores after three years running Volvos. Tander has 10 top 10 finishes from the season’s first 18 races but has qualified in the 10 just three times and started no higher than eighth. “We’re certainly not going around saying that the next three are enduros so we won’t stress too much about where we are with qualifying,” he said. “Life is a lot easier when you start closer to the front and improving in that area is certainly our focus. “We can’t extract enough lap time out of the tyre when it’s brand new in qualifying but that becomes our strength in the race.